A delicious and healthy gluten free, grain free & dairy free snack. To be eaten just as it is, on top of some yoghurt, mixed with fruit or can used as a great crumble for any desert. 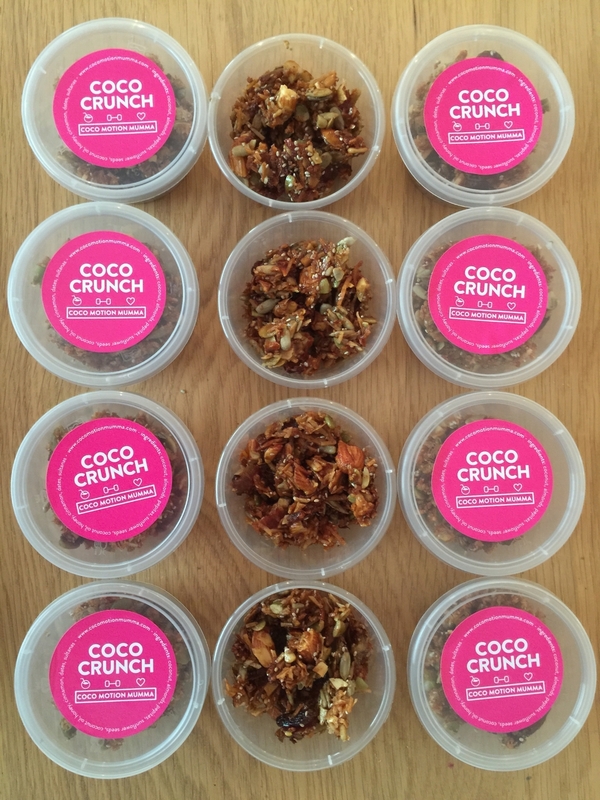 Do you want to impress guests at your workshop or event with this fun, delicious, nourishing snack - Coco Crunch is perfect!